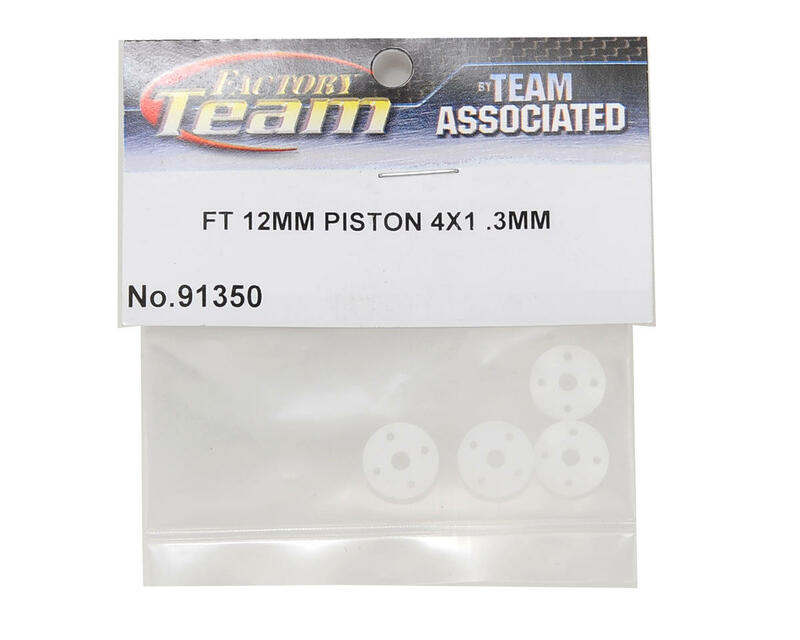 This is an optional Team Associated Factory Team 12mm Big Bore Tapered Shock Piston Set. Precision CNC machined pistons allow for the best fitment and concentricity with the shock body to improve handling and consistency. 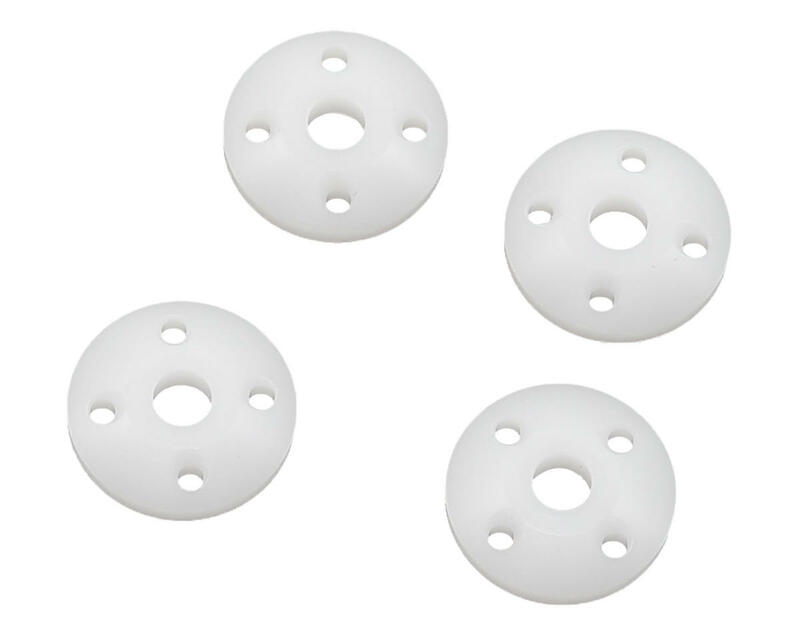 These pistons feature four 1.3mm holes, and are also tapered to provide independent compression and rebound. Package includes four pistons.